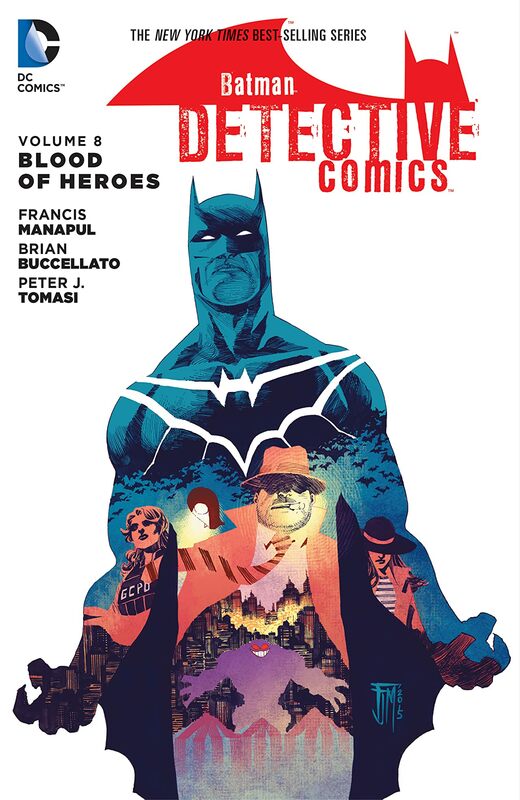 Jim Gordon has spent years patrolling the streets of Gotham City as one of its top cops. Now he's doing it from inside a Batsuit. 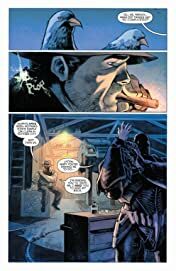 With Bruce Wayne sidelined-perhaps permanently-the former Commissioner has taken on the mantle of the Bat, with a state-of-the-art suit of robotic armor and the full support of the Gotham City Police Department to back him up. 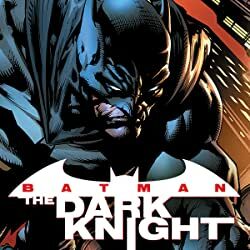 But when you become the Batman, there's a deadly learning curve-and an army of crazed criminals waiting to take you down. Can Gordon keep up? 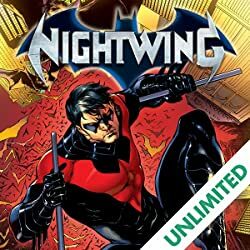 Or will his enemies and allies alike clip the new Batman's wings before he even gets off the ground? 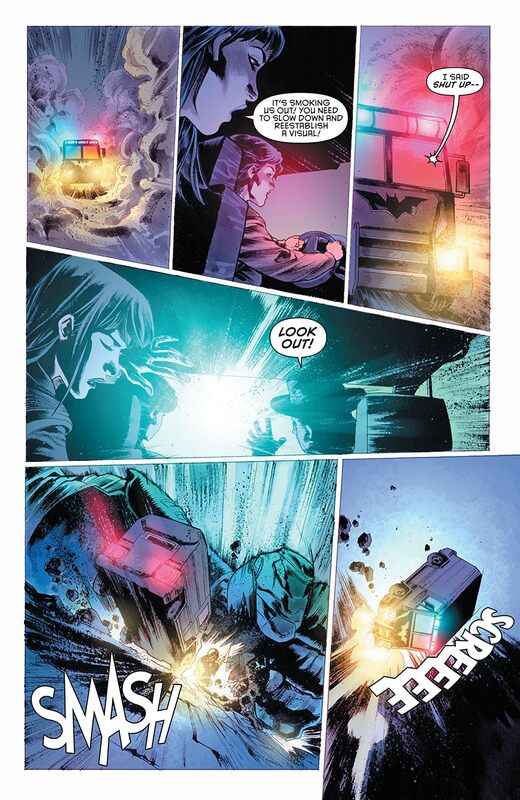 Find out in BATMAN: DETECTIVE COMICS VOL. 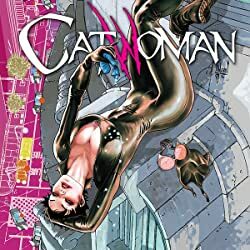 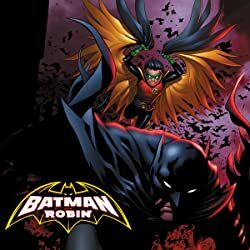 8-thrillingly written by Francis Manapul, Brian Buccellato, and Peter J. Tomasi, and stunningly illustrated by Fernando Blanco and Marcio Takara, it's a bold new chapter in the saga of Gotham's guardian! 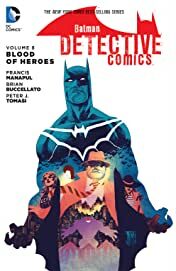 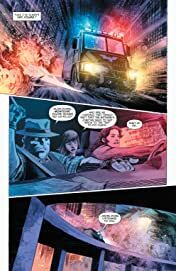 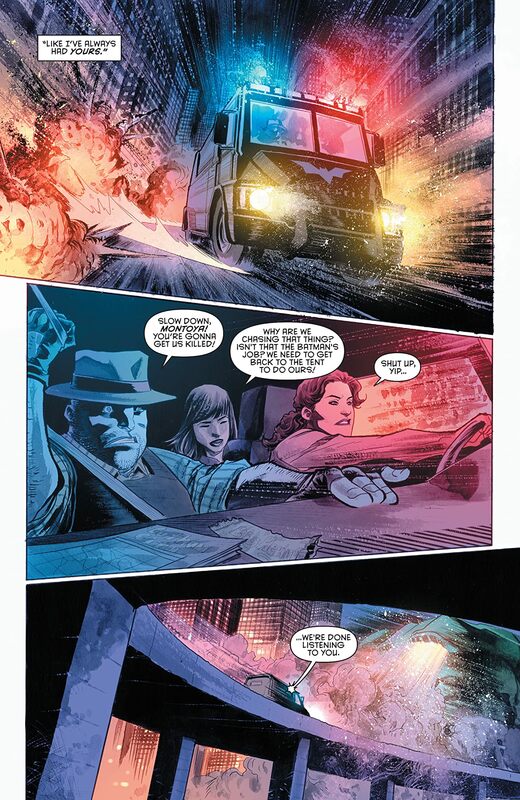 Collects DETECTIVE COMICS SNEAK PEEK and #41-47!